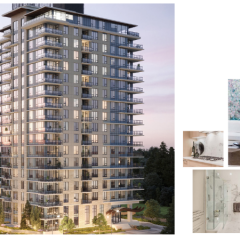 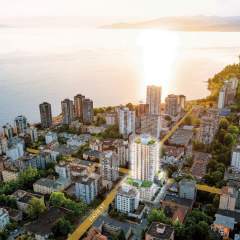 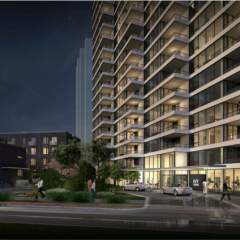 West 6th by Anthem Properties is a new 11-storey condo and townhouse development located in the heart of South Granville. 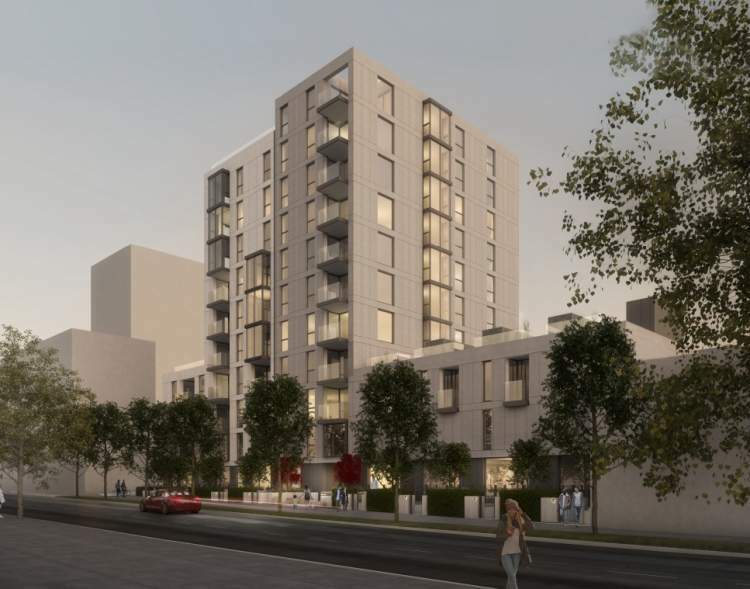 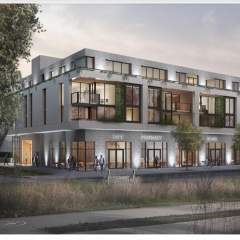 This project will offer 40 condominiums and 10 townhomes. 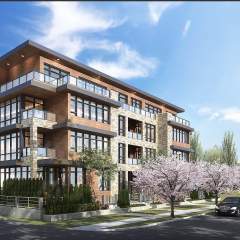 This South Granville development has an enviable central location that is convenient for residents to walk to the restaurants, services, and shops surrounding Broadway & Granville; stroll to Granville Island; or use the Arbutus Greenway, False Creek Seawall, Vanier Park, and Kits Beach for physical fitness.